It has been said that adults will spend one third of their work-lives at their job. It makes sense then, for leadership to invest time and energy into making the work environment something their staff enjoys being a part of. Purposefully reaching out to your staff to offer engaging games, events, and team building activities will boost morale around your workplace as well as increase productivity and help your staff to be “all in” while they are at work. 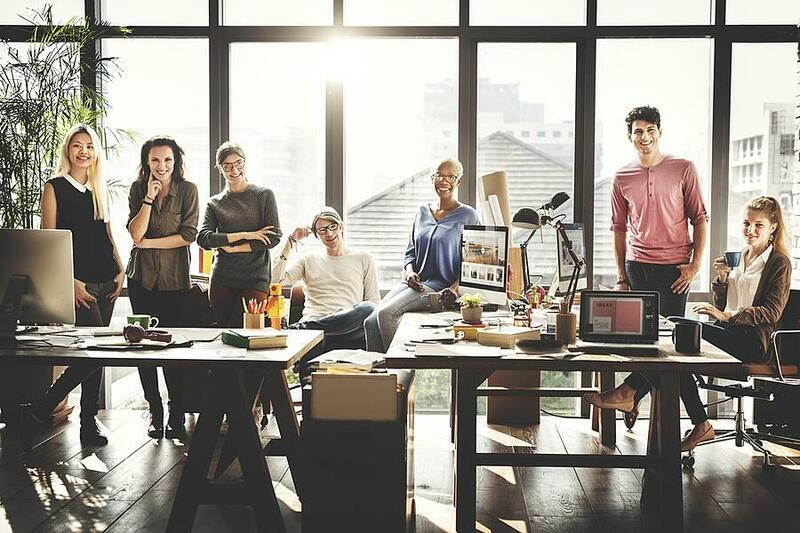 Read on for some great ideas to help your workplace be a place your employees can’t wait to work at. Dedicate a board at your work to a caption contest. 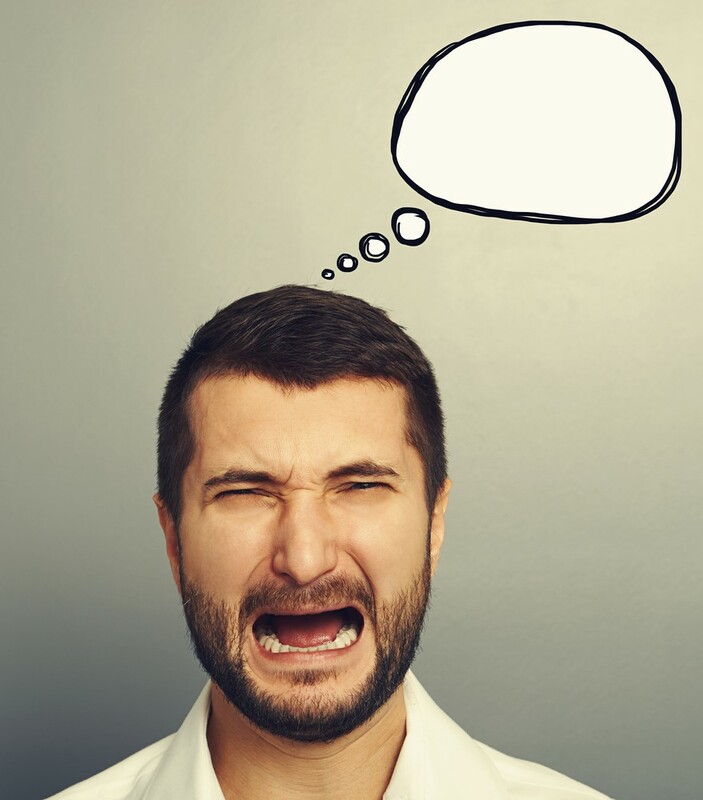 Place a drawing, cartoon, or photograph in the middle of the board, and challenge your staff to write a caption for it. Employees can sign their name to their caption, or leave them anonymous and everyone can have fun guessing who wrote each note! Invest in Nerf guns to keep at the office and send out a memo with the day and time for a 20 minute Nerf gun battle. The activity will get everyone’s blood pumping, burn off some stress through laughter, and help employees interact in a non-working way. 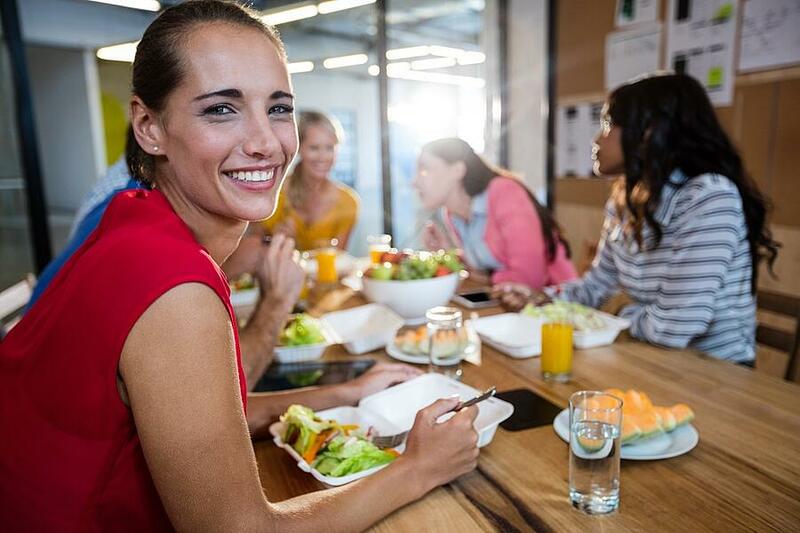 Provide lunch for your employees once a week (or month), and encourage them to use the lunch to talk to leadership about how things are going. During this time, they have permission to share ideas, vision, positive achievements, or praise fellow employees. Try to keep the lunch centered around good things that are happening, and specific ideas for future endeavors. Steer away from gripe sessions or complaints about what’s not working for them, and ask them to set up a one on one meeting for those issues. Place toys in your break-room or other gathering place. 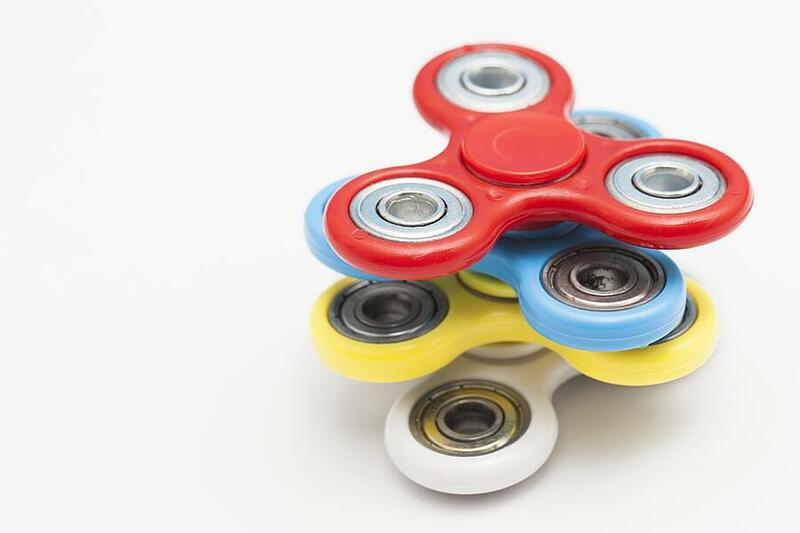 Find out what the latest cool toys are, as well as vintage toys your employees played with as kids. Change them out every few weeks, and pretty soon everyone will be excited to see what the next toy will be! Then, after everyone has a week or so to hang up their photos, give out some awards such as “Cutest Dog”, “Most curious cat”, “Most mischievous pet”, “Most exotic pet”, etc. 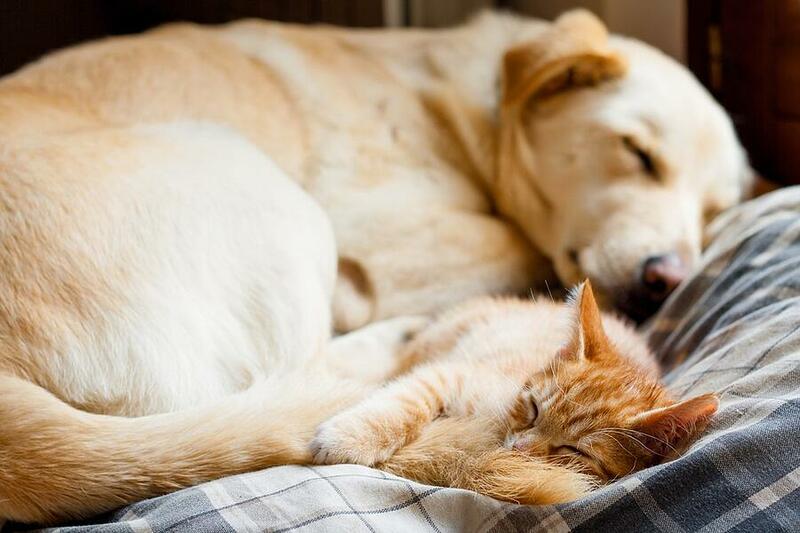 You can give out $5 gift cards to a pet supply store to the winners! Devote one hour a week to doing yoga together. Encouraging your staff to participate in an activity together that lowers stress and promotes health will benefit everyone involved. 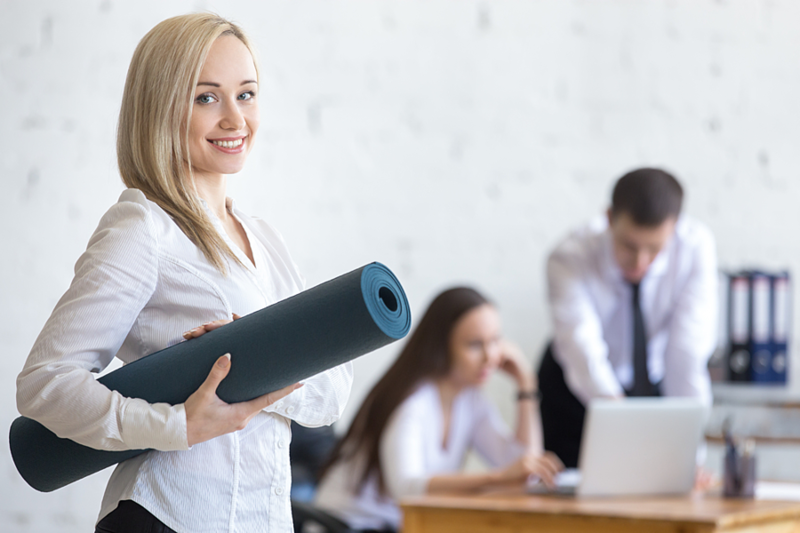 Gift everyone a yoga mat with your company logo on it for unity and company morale. 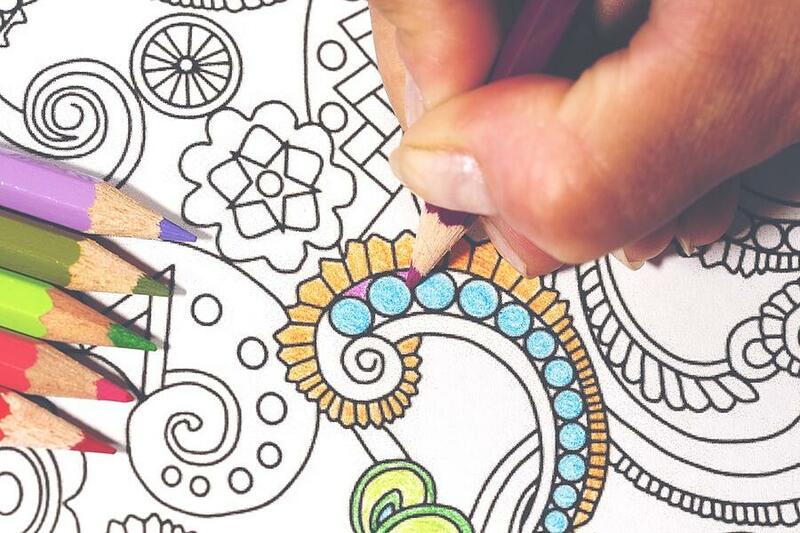 Adult coloring books are extremely popular these days, and setting up a table in your office or workplace for your staff to take a short break and color is definitely a unique thing to offer. Organize a coloring contest, where individuals color the same page and post it up for everyone to see and vote on! Fill a wall or bulletin board in your office with sticky notes that have written encouragements or just a simple smiley face. 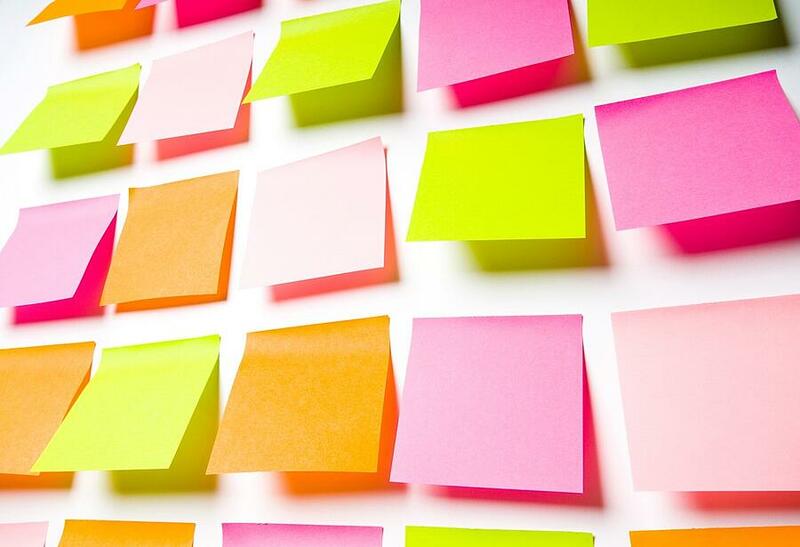 Your staff can come to the wall, take a sticky note, and deliver that note to someone else in the office. Leave some blank notes for people to write more specific messages. 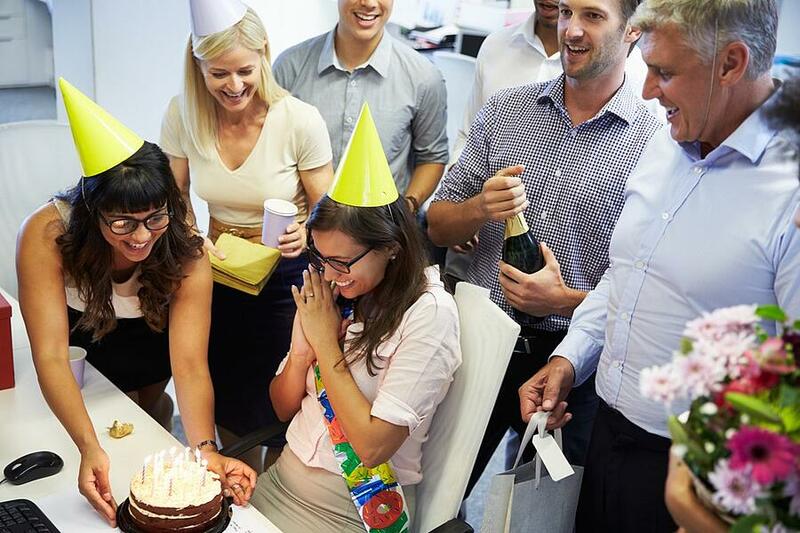 Make sure you honor your staff by celebrating people’s birthdays. Get them a gift, do cake and ice cream, or get creative in how you celebrate - just make sure you do it. It will make people feel like they matter to your team. Instead of calling a meeting for something work related, call a meeting for something fun and spontaneous. Buy everyone a yo-yo and bring in an expert to give yo-yo lessons for 30 minutes. Fun! If it’s not already a part of your office environment, add music. Once a day, blast a song and encourage everyone to get up from their desk and dance, sing, or just take a walk around. Most songs are only about three minutes long, but those three minutes can make your workplace more fun, help your staff loosen up, and inspire creativity and increase productivity for the rest of the day! Everyone can be brought together with food. Organize a contest where employees are encouraged to show off their cooking or baking skills. Some ideas are a chili cook off to kick off fall or winter, a pie baking contest for around Thanksgiving, or a best soup bowl for, you guessed it, the Super Bowl. There’s no better way to get your staff engaged than by coming together to do something nice for someone else. Find a charity, local or otherwise, that you can ask your staff to help. Ask that they bring in canned goods, donate coats and hats, or have a toy drive. 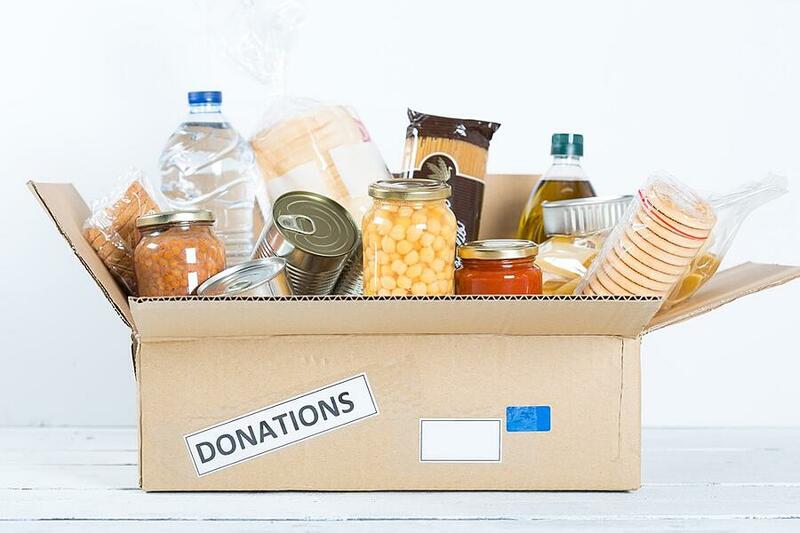 You can also give your time by volunteering at a soup kitchen together, or participating in an event as a team such as a charity walk a thon or fun run. This is purely for fun and would need to be initiated by a boss with a good sense of humor! Have a contest and ask your staff to draw your boss. You can post all entries and let everyone vote. The winner gets to pick where to order in lunch from! Lock up the supply room (so everyone has to hunt a little harder) and come up with ten to twelve clues or riddles leading individuals to a different office supply. Have them break up into teams, send them off with the clues, and see who can get all the items first! Have one day a week where you gift your staff with snacks or drinks, just to say thank you. Get creative and have fun with it. Maybe you offer “Monday morning Mocha” and offer a special coffee. Or “Orange you glad it’s Friday” and give everyone a fresh orange. Find out what people like and how you can make it fun and special! Have a space that is under-used? Turn it into a game room. 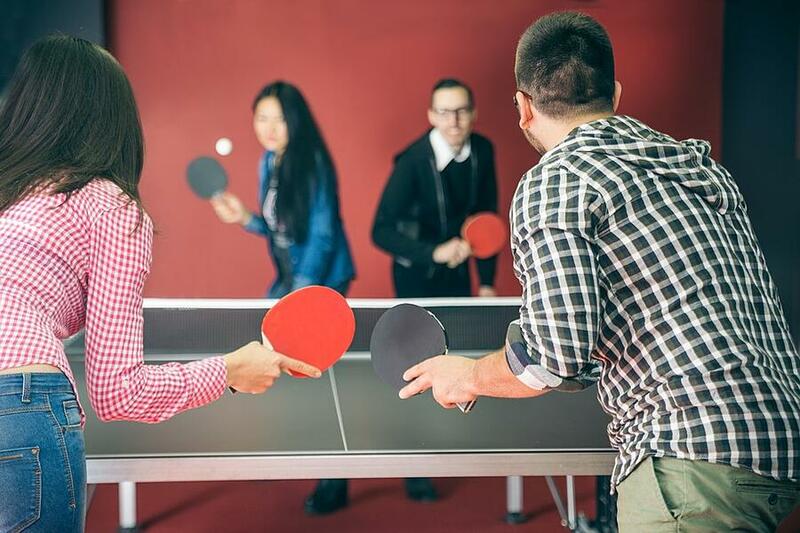 Get a ping pong table or a Foosball table and encourage employees to play on their breaks. Add a game system such as an XBox or Nintendo, a Nerf basketball hoop, and you’ve got a space that will make your staff feel appreciated. This is a great reward for their hard work! Celebrate holidays with a little healthy competition. On Valentine’s day, you can try and guess how many conversation hearts are in a jar. For Easter, have a good old fashioned Easter egg hunt, but put a few big ticket items in some eggs, such as gift cards or gift certificates. For Halloween, a costume contest is always fun. And during the holiday season, you can have an ugly sweater contest. Adding a contest to your normal holiday celebrations will be fun and engaging for your staff. Once a month, or a few times a year, invite your staff for a fun afternoon or night out together. Away from the office, away from work talk. No reason except to say thank you for their hard work. 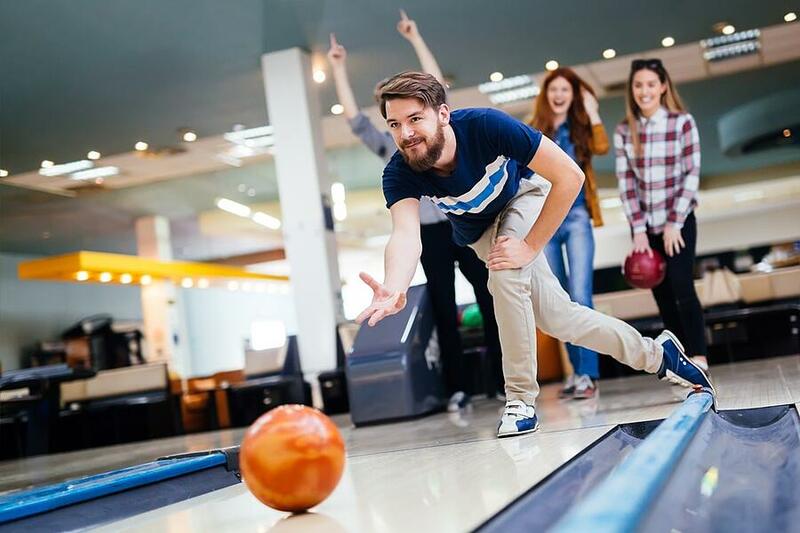 Some ideas for a fun night would be bowling, laser tag, miniature golf, skating, or getting together at a park to play a game of ultimate Frisbee. Getting everyone excited about their involvement at work and their contribution to the team is key. You can help do this by recognizing and celebrating achievements made by individuals or teams at your business. This can be done in a number of ways. Have a wall dedicated to photos or announcements printed just to single out positive events that have happened or goals that have been met. 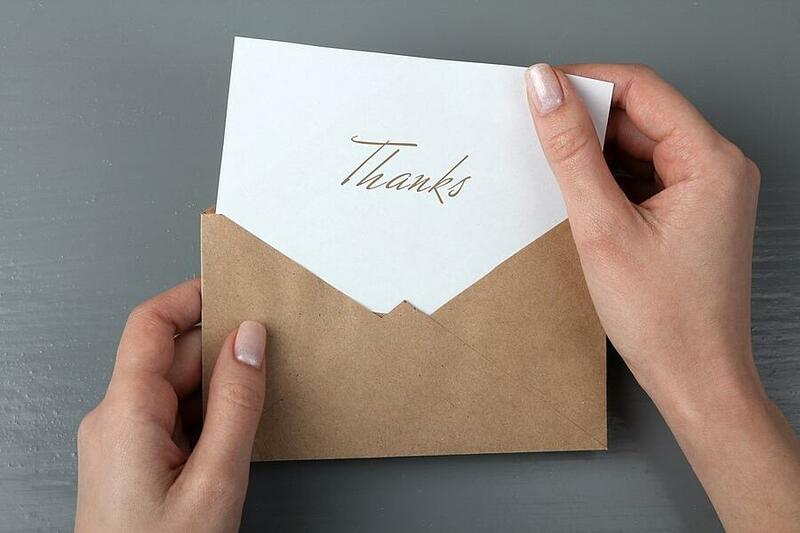 Don’t underestimate the power of a personal, handwritten note from the boss or team leader. Attach to candy such as a tootsie roll and write “You’re on a roll!” Or “You’re blowing it up!” (Attached to gum or Blow Pop.) It might be cheesy, but they’ll eat it and feel encouraged all the same! 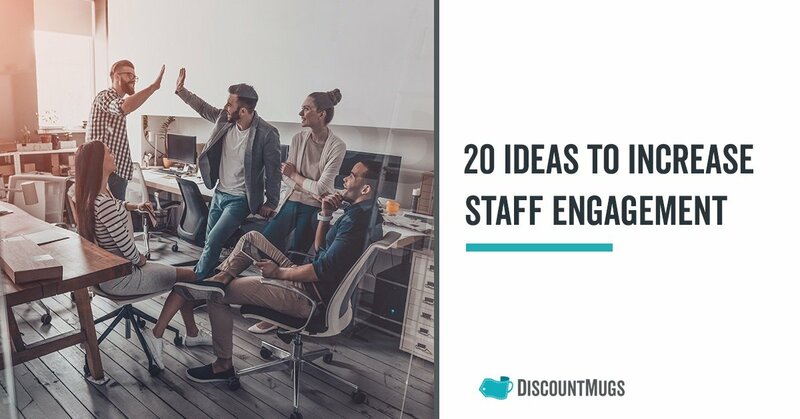 Using these ideas and others to engage your staff will benefit the workplace and bring yur employees together. It takes some organization and creativity to pull it off though, so find some people on your staff that are gifted in these areas and let them help. Having a team of people who enjoy coming up with new and fun ways to help your staff enjoy work and feel more engaged will in and of itself be bringing people together! 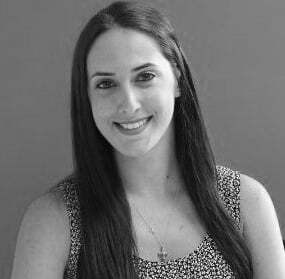 Lissette Valdes is an SEO Specialist and Analytics Marketing Expert for DiscountMugs. Quickly after joining our team, she became excited about her contribution to the DiscountMugs blog series.